The term "Roulette" originated from a French word meaning "small wheel". The origin of the game Roulette is not precisely clear, while some sources state that Blaise Pascal, a 17th Century French mathematician invented the roulette wheel, other sources assert that the game originated in China and was brought to Europe by Dominican monks who were trading with the Chinese. During the 18th Century Prince Charles of Monaco persuaded Louis Blanc to bring his now famous Roulette wheel over to Monaco to build and introduce gambling to alleviate the financial problems of the tiny state. He reportedly paid 2 million Francs to build Monte Carlo casino and therefore cementing Monte Carlo as the home of European gambling excitement and glamour, and set the standards of casinos around the world that we have come to know until this very day. The single "0" modification was eventually rejected in America and the two zeros "00" were returned to the Roulette wheel. The Roulette wheel gained a great deal of popularity in America during the California Gold Rush. Since its invention in the 18th century, the game of Roulette has been a wheel of excitement and hopes. It has been the subject of legends, prohibitions and is still gaining popularity at casinos all over the world. 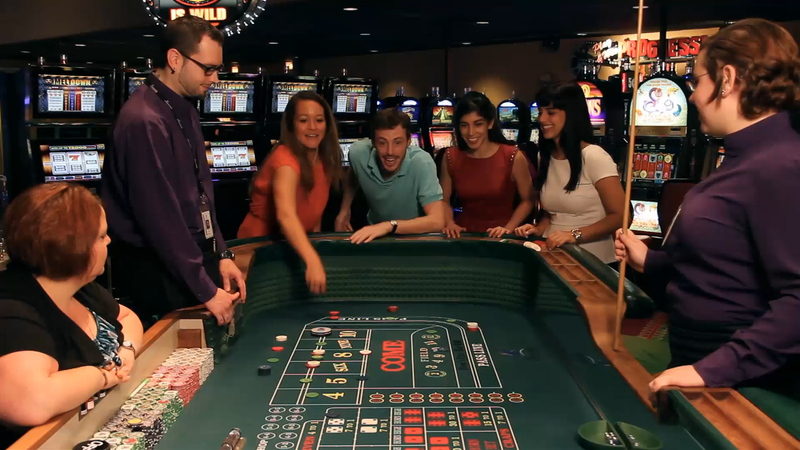 The game of Roulette is easy to learn and the betting opportunities are endless. The game consists of a Roulette wheel that has 38 stops with a “0” and the double zero “00”and a ball that could stop on any number. After players place their bets, the ball is spun. When the ball comes to rest on the wheel, the player who has placed a bet on the winning number wins. The object of Roulette is to pick the winning number that will appear on the Roulette wheel. You can also bet combinations of numbers or choose the color or whether it is odd or even. Roulette is an exciting, dynamic game of chance that can leave your adrenaline pumping and your pocket full of cash!